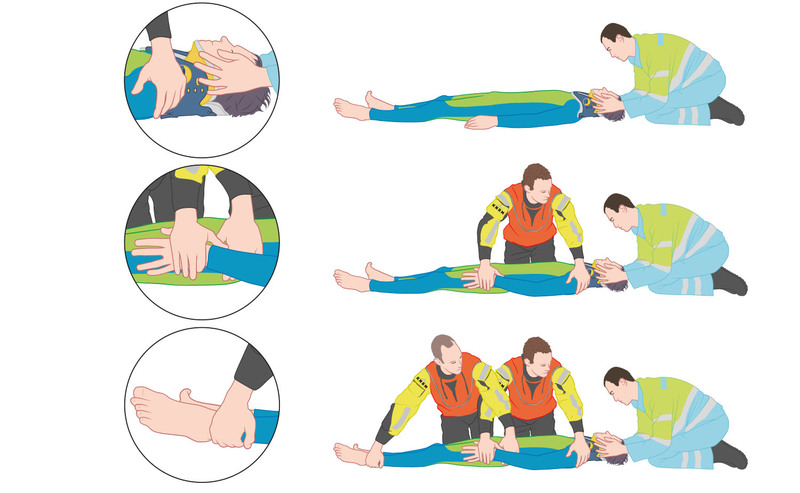 first aid | First aid for drowning victims differ on points of general first aid by the environmental factors of water, wind and moving platforms. 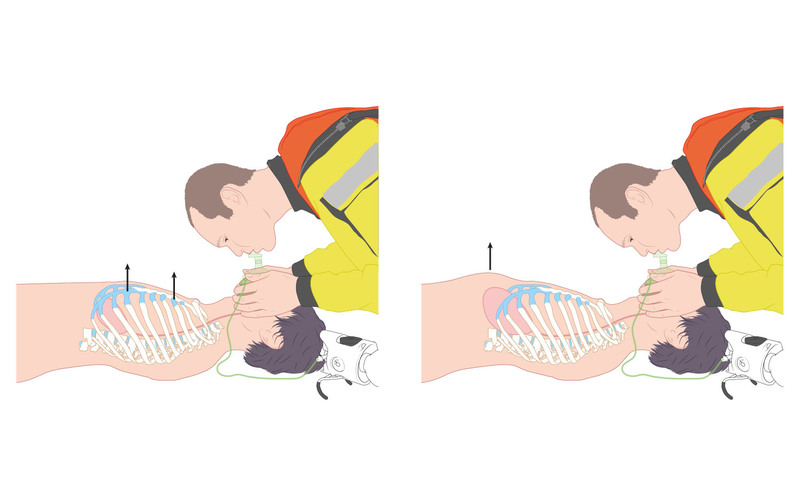 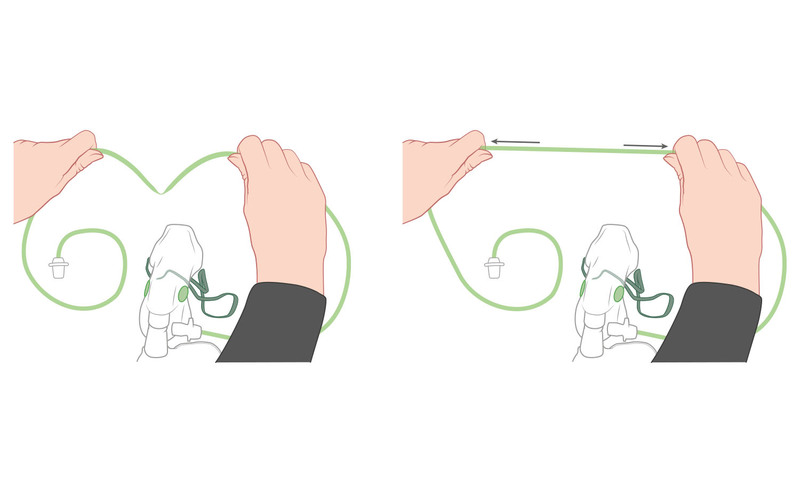 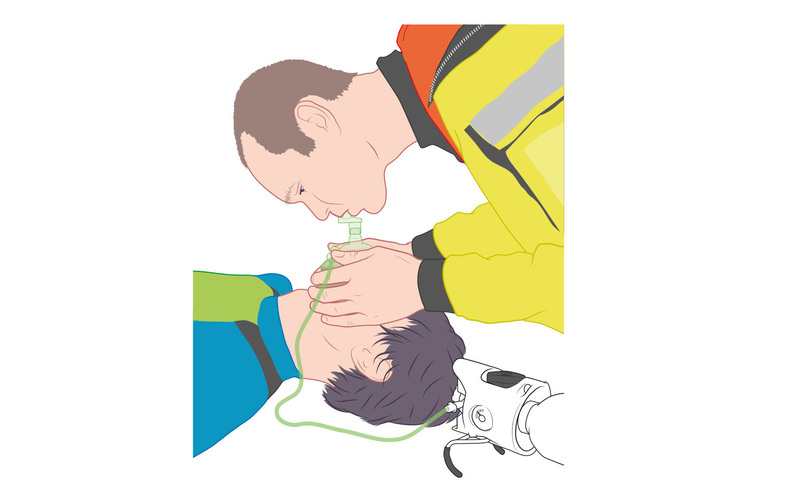 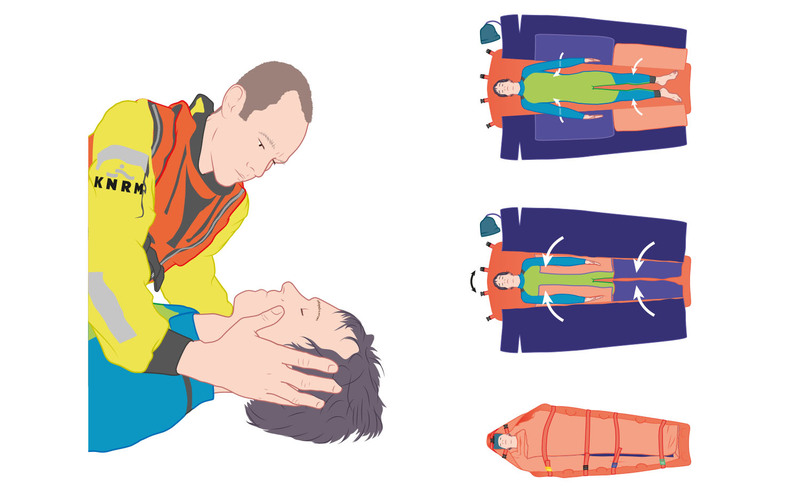 The KNRM has made an instructional manual for rescuers. 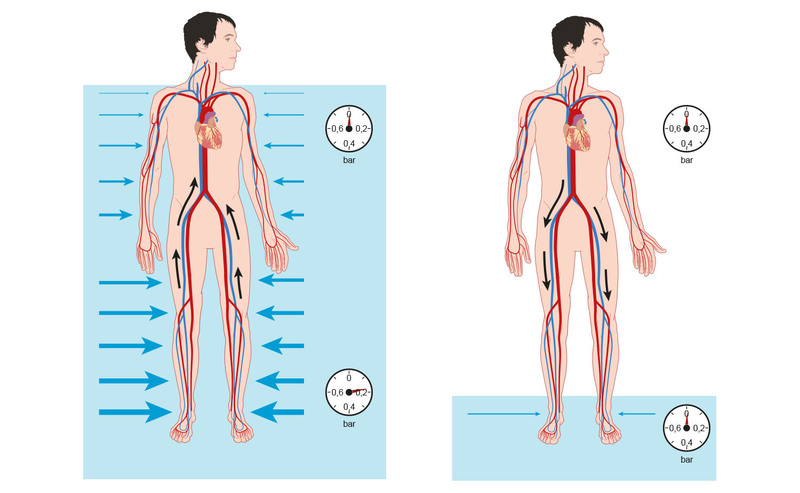 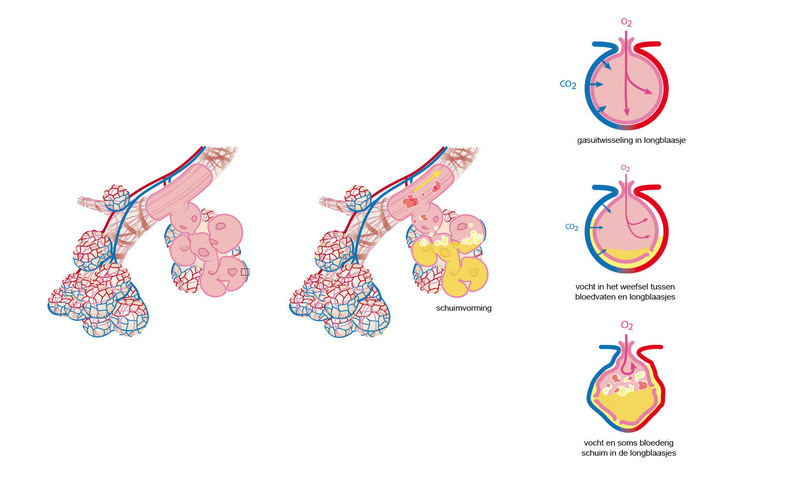 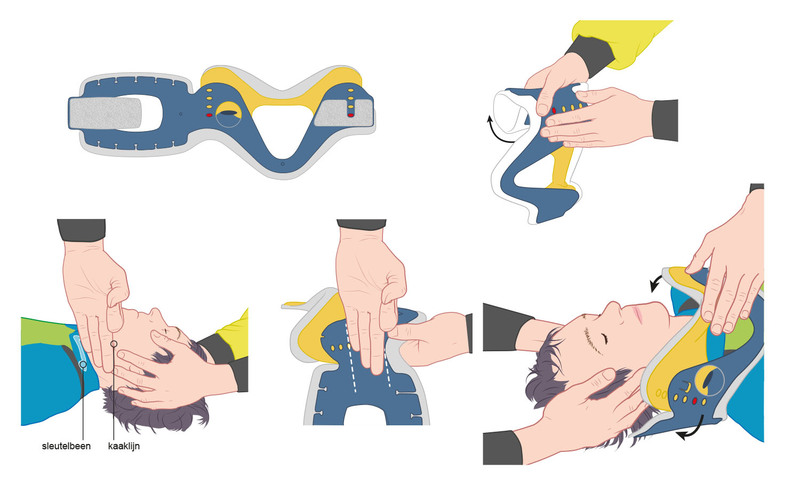 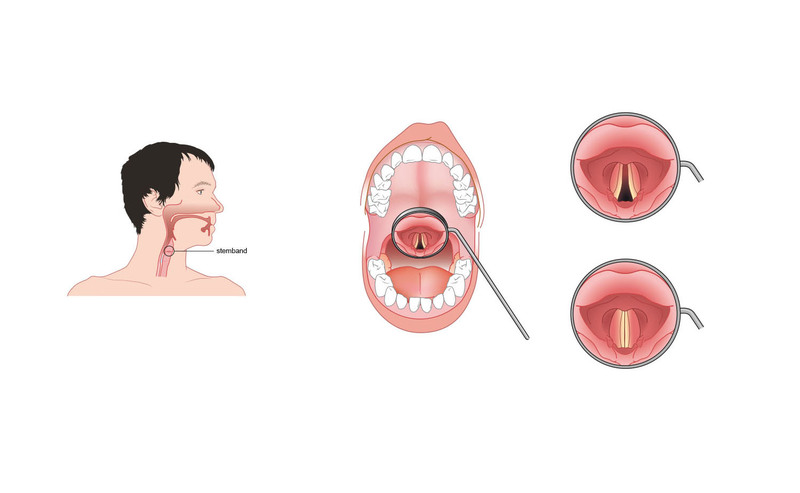 For this Medical Visuals has made a large number of illustrations to clarify the instructional texts.